MEOPTA | New England Custom Gun Service, Ltd.
MEOPTA's reputation is built on making the brightest optics in hunting and they've got the products to back it up. 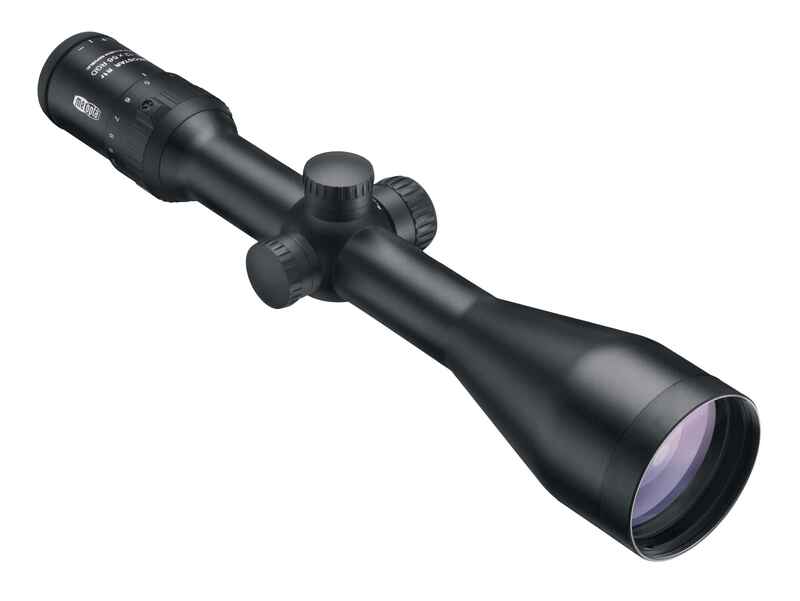 The flawless optical performance and unmatched accuracy of their European-crafted riflescopes give you the confidence to stay in the hunt when darkness has forced those with lesser optics to pack up and head home. From the dark hardwoods of the East, to the vast mountains and plains of the West, to banging steel targets at the range, there is a MEOPTA riflescope to raise your game. 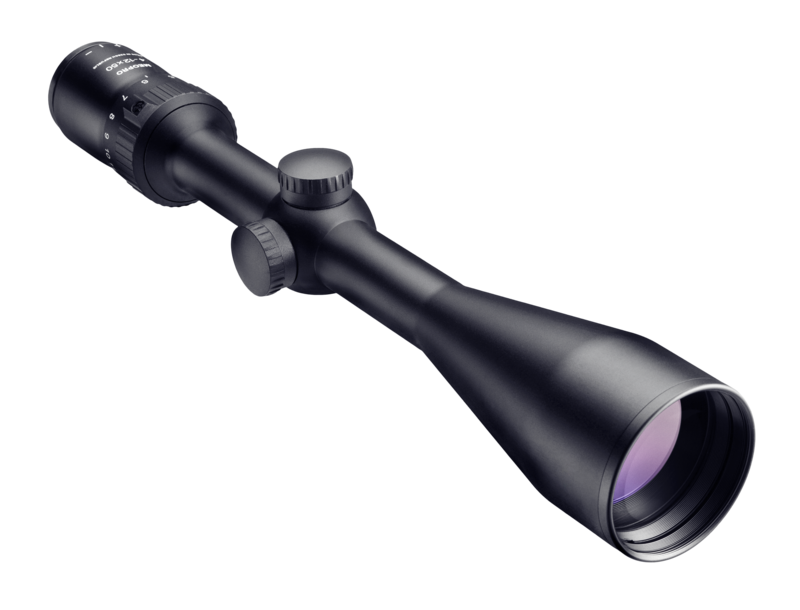 MEOSTAR R2: The MeoStar R2 series of riflescopes are handbuilt with incredible precision at their Czech headquarters in Europe and embody the ultimate in premium-class hunting optics. MeoStar R2 delivers maximum brightness with MeoLux ion-assisted multi-coatings giving 99.8% light transmission per lens for absolute twilight performance. 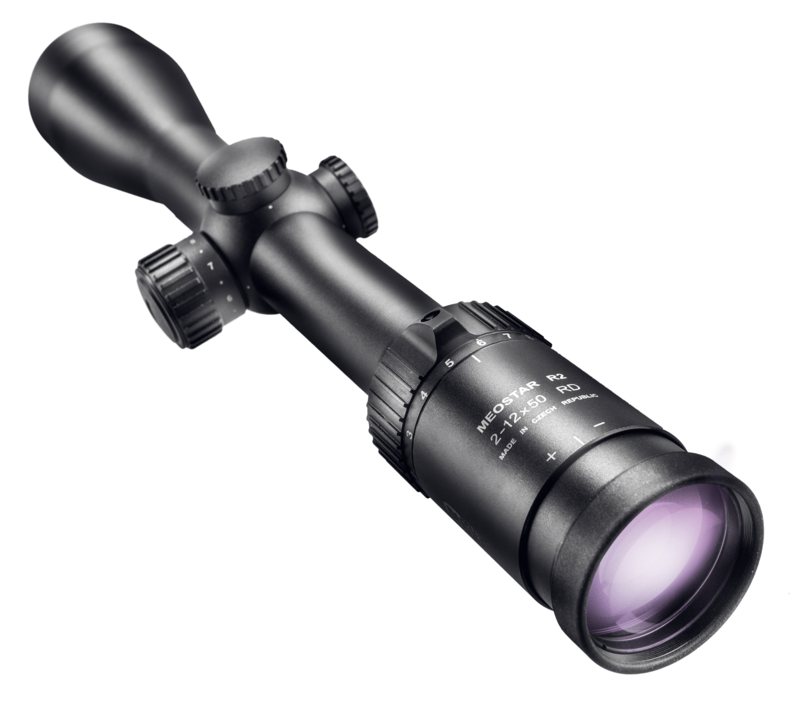 MeoStar R2 scopes come with the MEOPTA LIFE TIME Warranty and have an impressive list of features. 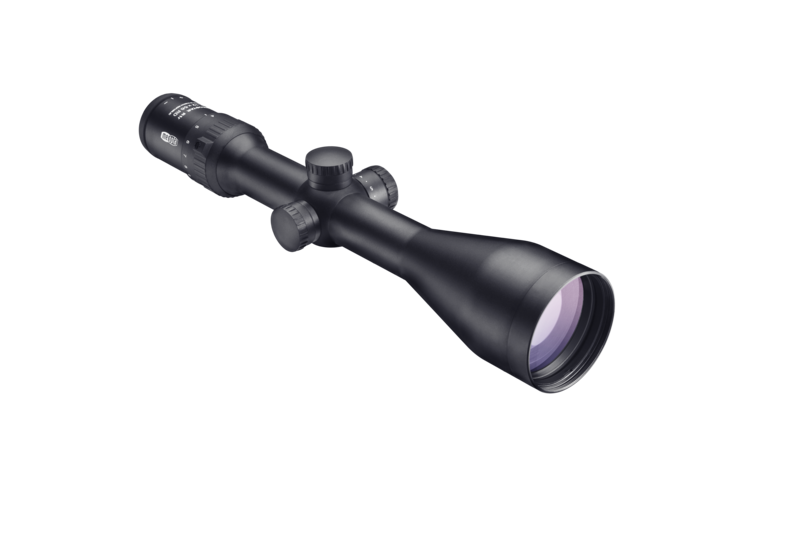 MEOSTAR R1: Purpose built in their European factory for hunting and target shooting requiring precision shot placement over extended distances. MeoBright coatings and TO2 optimzation delivers 99.7% light transmission per lens surface. 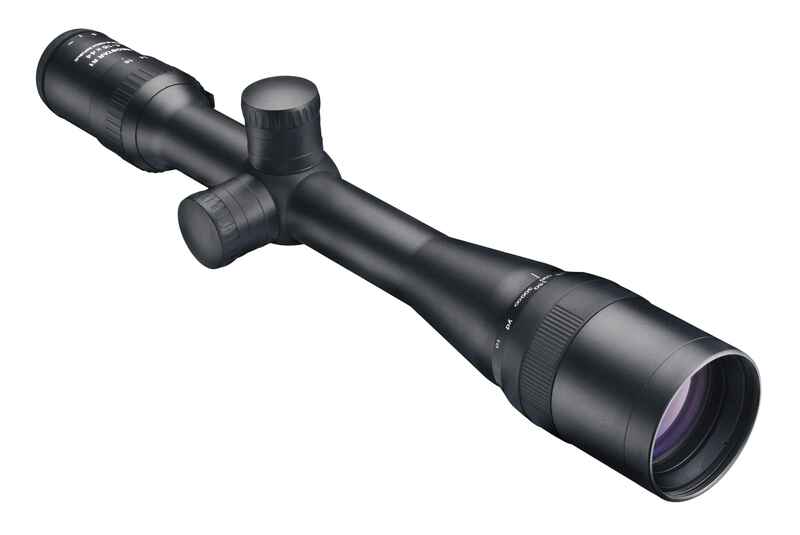 An objective mounted parallax control keeps long-range rounds on target while its optimized to add extra brightness. MeoTrak II hunting turrets deliver precise audible and tactile clicks and let you dial up 1/4 MOA adjustments for incredible accuracy. 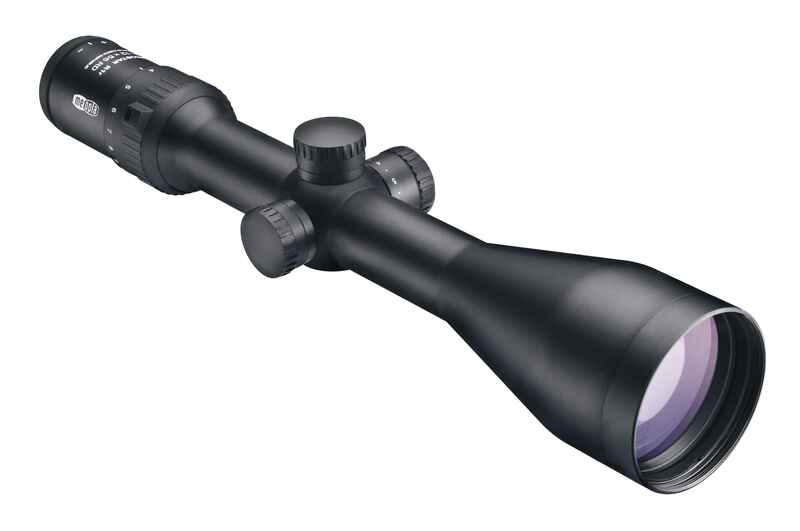 MeoStar R1 scopes come with the MEOPTA LIFE TIME Warranty. 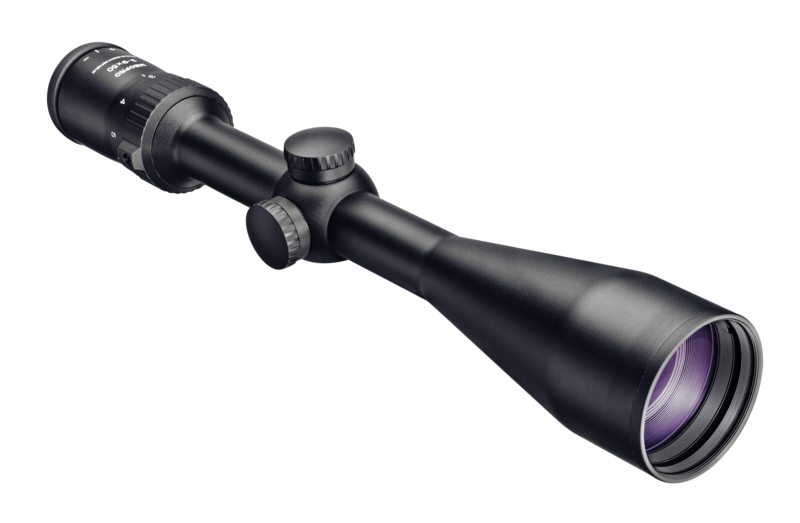 MEOPRO: The MeoPro series of 1" riflescopes combine exceptionally high optical perfomance with incredible affordability and value no other riflescope in its class can match. 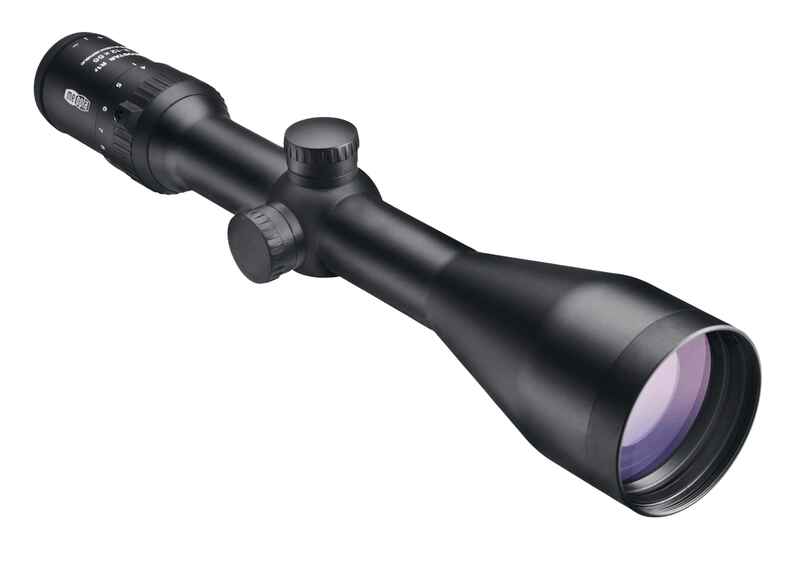 Built and optically fine-tuned at their European headquarters and manufacturing facility, each MeoPro riflescope is ready to hunt or guide long-range rounds at the range. Proprietary MeoBright ion-assisted multi-coatings deliver amazing brightness at twilight while flawlessly assembled mechanics shrug off abuse and are guaranteed for life. 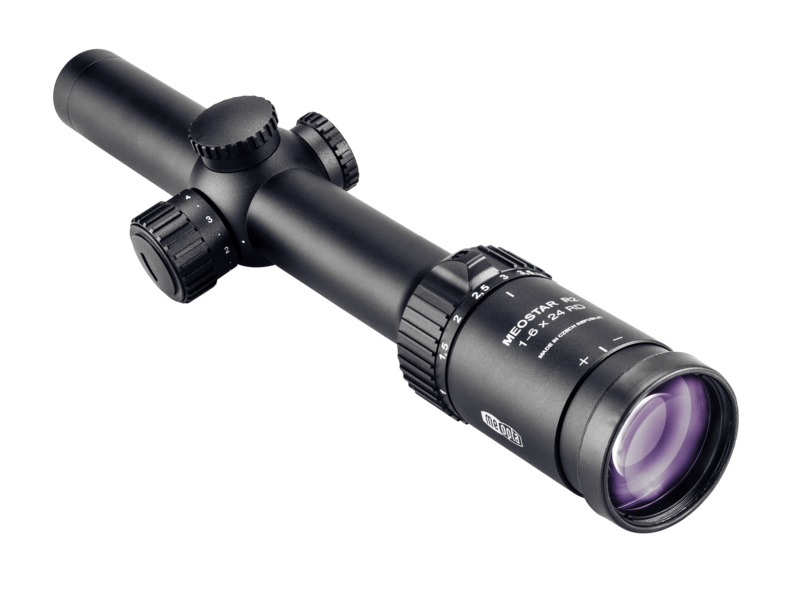 Mount a MeoPro riflescope on your best firearm and shoot with ultimate confidence. MeoPro scopes come with the MEOPTA LIFE TIME Warranty.